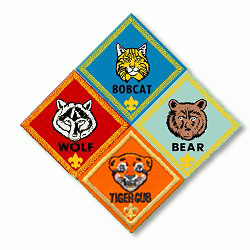 Baloo's Bugle is being reimagined and made more relevant for the current Cub Scout program. It will return for the 2018-2019 Scouting Year. And Mrs. Baloo will be joining him to help with implementing the Family Scouting Program. We have prepared a cross-reference grid to help you. For Months where we have already prepared and issued a traditional Baloo's Bugle, there are PDF Icons that will take you to the issues. For months where we are not preparing and issue, there are links to appropriate past issues of BB on similar themes so you can get skit, song, skit, and other pizazz items for your pack meeting or event. 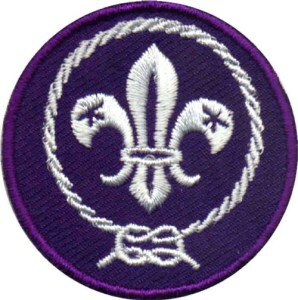 Why isn’t the World Crest pre-sewn on BSA uniform shirts?